The Dahle 404 Office Shredder saves time and money. 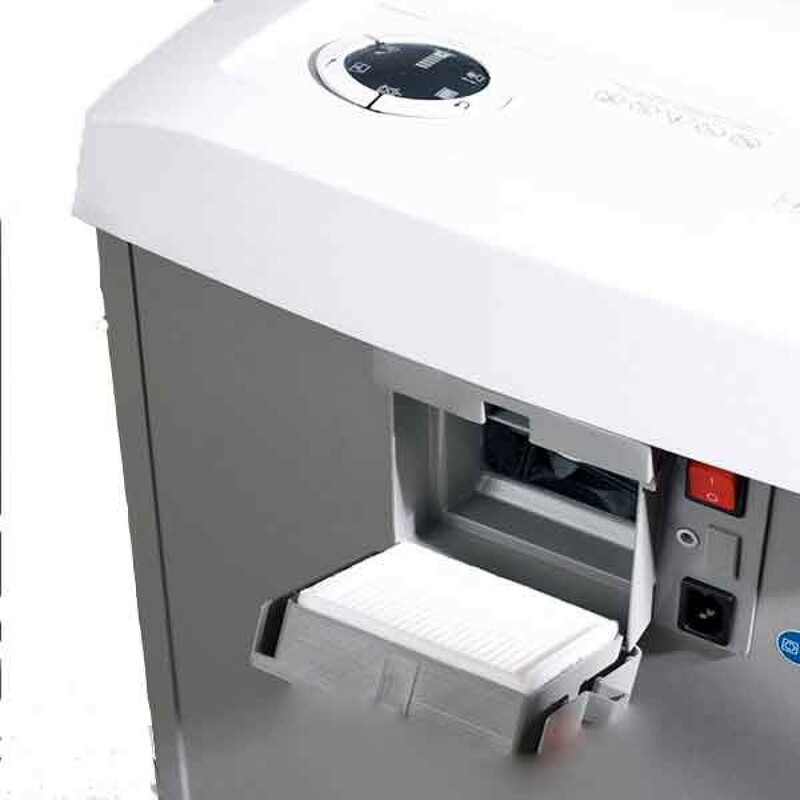 With the widespread use of network printers and fax machines, confidential business information is constantly being printed throughout the workday. 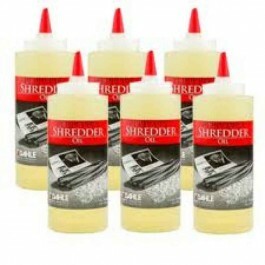 It's important to have a powerful shredder located nearby to easily dispose of this information. 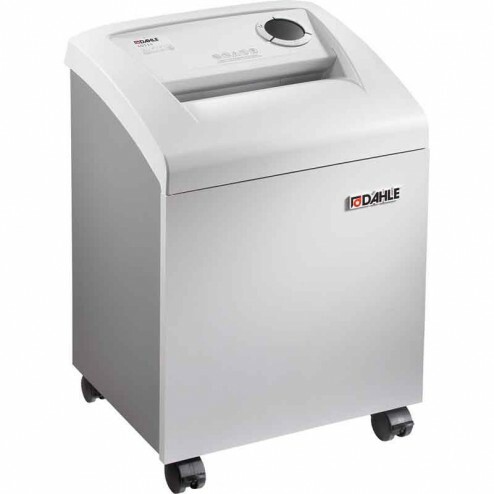 This shredder is designed to accommodate the needs of most busy offices. 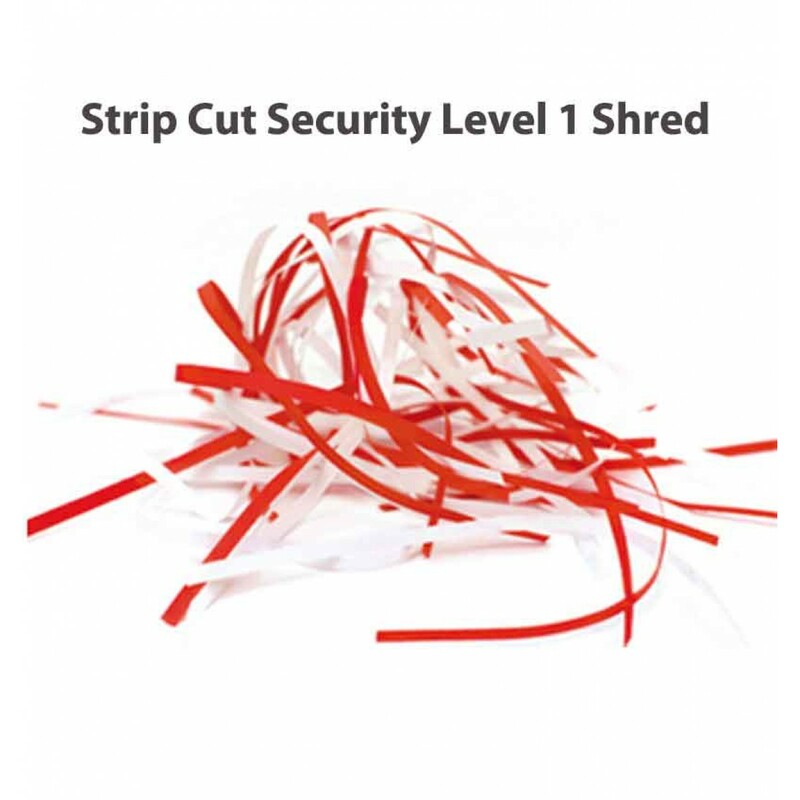 It's a perfect shredder for destroying marketing plans, health records, and any other confidential information that should not be seen by others.